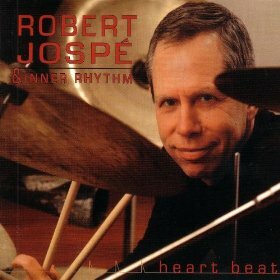 Robert Jospe is a drummer and educator based in Charlottesville, VA. In this interview, recorded on the “Jazz Or Bust” Tour, Jospe talks about his involvement in the New York loft scene in the 1970s; his decision to relocate to Charlottesville and what it meant for his career; his approach to teaching rhythm and his belief that anyone can groove. Learn more at robertjospe.com and follow him on Twitter at @rjospe. Note: The music in this episode comes from Jospe’s 2006 album Heart Beat.